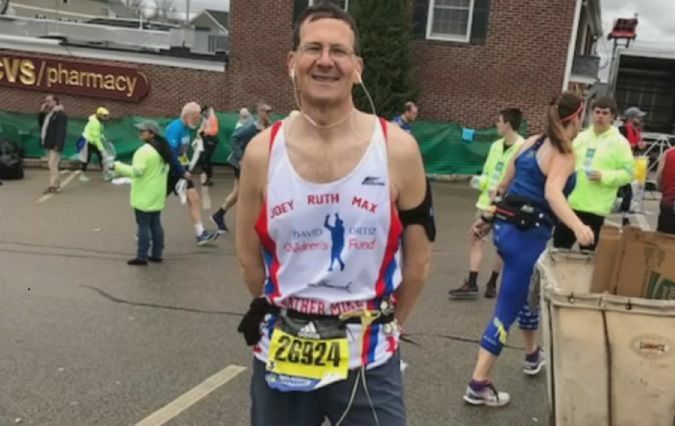 SHELBYVILLE, Ky. (WDRB) -- A Shelbyville priest completed the Boston Marathon on Monday and raised thousands of dollars for charity. 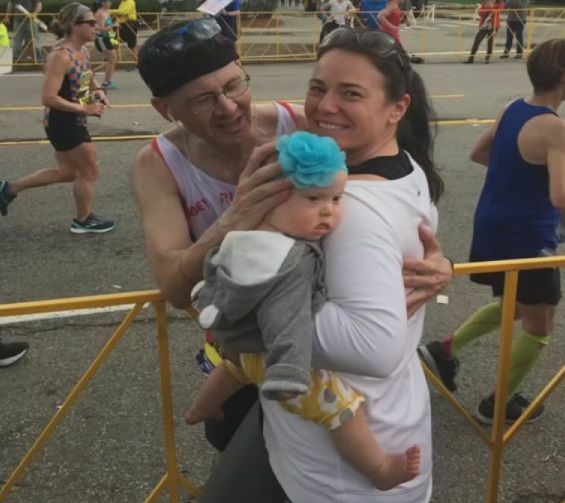 WDRB first spoke with Father Mike Tobin a few weeks ago, as he was training for the famous race. He finished the 26.2-mile course in about four hours and 21 minutes. Tobin ran for the David Ortiz Children's Fund, a charity that provides heart surgeries for sick children. He raised more than $40,000 for the cause. He's a priest at The Church of the Annunciation in Shelbyville. While on the course, Father Mike met the little girl he was running for, baby Joey. The race was Tobin's 35th marathon and marked his 25th anniversary in the priesthood.